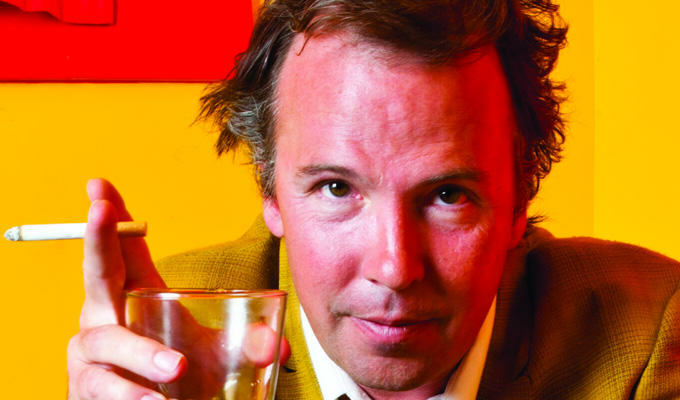 US comedian Doug Stanhope is not just a funny guy, he’s now a hero as well. That’s because he managed to talk someone down from trying to kill themselves. Stanhope had just finished his gig, and had only been in Scotland a matter of hours, when he passed a spot well known for its rate of suicides, and saw a man known as Angus, ready to end it all. The word hero is a very strong word, especially the way I’m having it tattooed in 18-inch Gothic script across my back. I will be wearing tights and a cape for the rest of the tour. 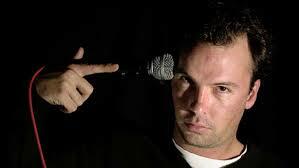 The incident took place at 11.30pm, and in a twist of fate, the comedian actually deals with suicide in his set, talking about how he helped his mother die in 2008, after her battle with emphysema.